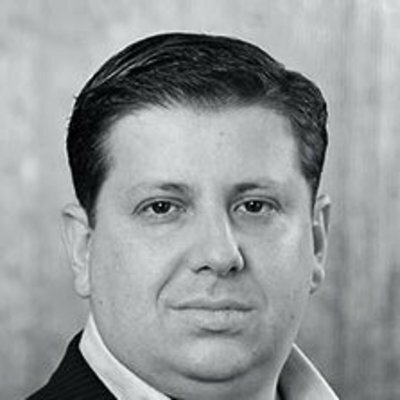 Misha Govshteyn is a Founder and VP of Emerging Products at Alert Logic, where he develops the next generation of security technologies for cloud computing environments. At Alert Logic he built one of industry’s first cloud security services, launching a multi-tenant security platform that scales to thousands of customers and processes multiple petabytes of log data. Prior to founding Alert Logic, Misha served as a Director of Managed Services for Reliant Energy Communications. In this role, he launched five product lines focused on data center security, including Managed Intrusion Detection Services and managed enterprise firewall/VPN products. Misha is a member of the Board of Directors of Alert Logic, member of the mentor network for SURGE Energy Technology Accelerator and a frequent speaker on the topics of cloud computing, Software-as-a-Service (SaaS) architecture, network security, cloud/web hosting provider industry trends and Payment Card Industry (PCI DSS) compliance.